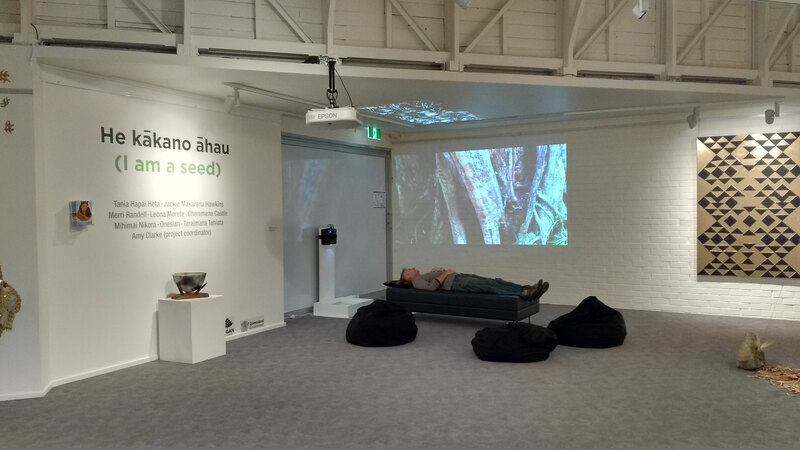 'Touching the Mauri' (Randell 2018) is a multi-projection immersive AV installation created for the 'He kākano āhau' (I am a seed) exhibition at the Logan Art Gallery. Eight local Māori artists, Cheremene Castle, Jackie Hawkins, Tania Heta, Leona Morete, Mihimai Nikora, Teraimana Tahiata, Allen Vili and I have created contemporary artworks in response to the title theme 'He kākano āhau' (I am a seed). 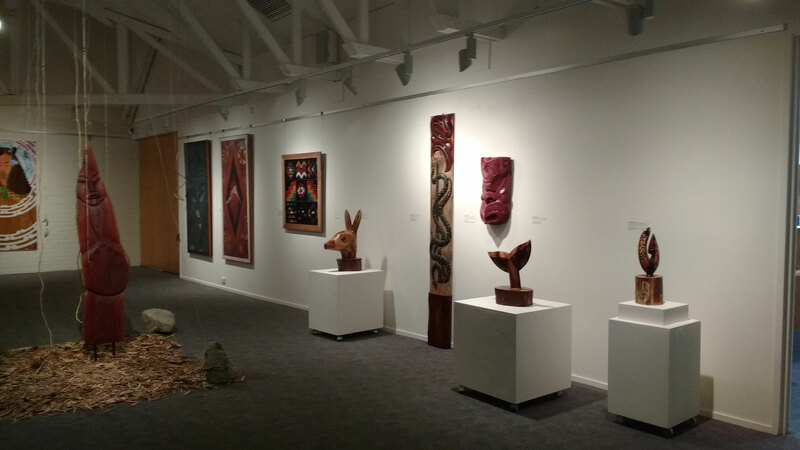 The journey of 'Touching the Mauri' travels from Peru to Hawaii, to New Zealand and back to Australia, blending magical landscape creation story myths from a childhood in a rural Anglo Māori Australian Mormon household to fold time on itself. 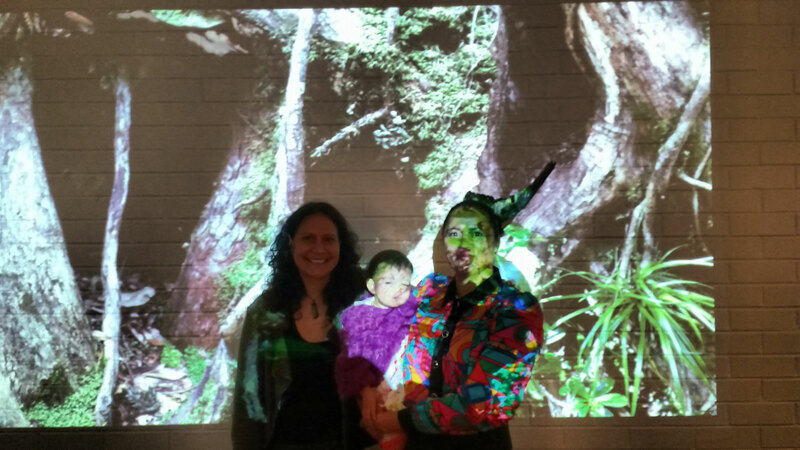 Below are some shots of the exhibition and one of Whaia Whaea and me on opening night with her daughter. 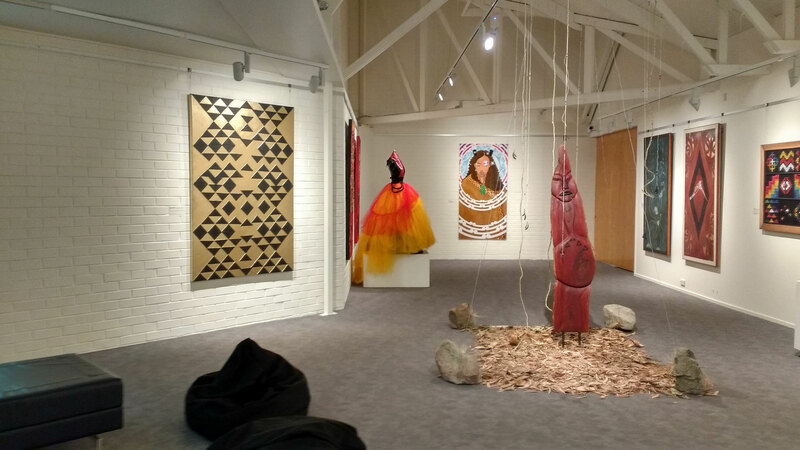 Whaia created the soundscape for 'Touching the Mauri' for me. 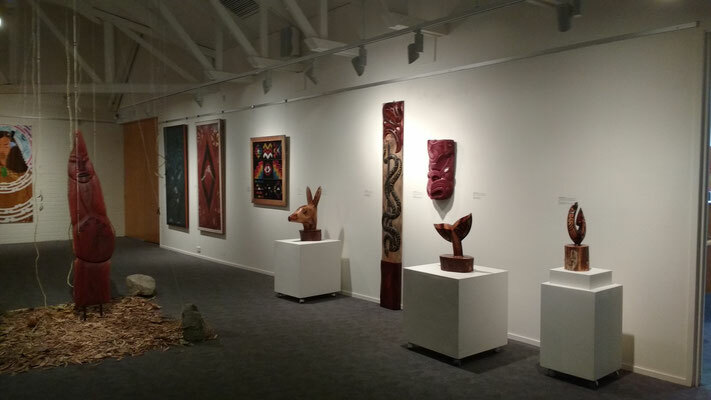 Really excited to see this artwork in its next iteration at the ACP in Sydney in Feb 2019.